Join our international summer camp! 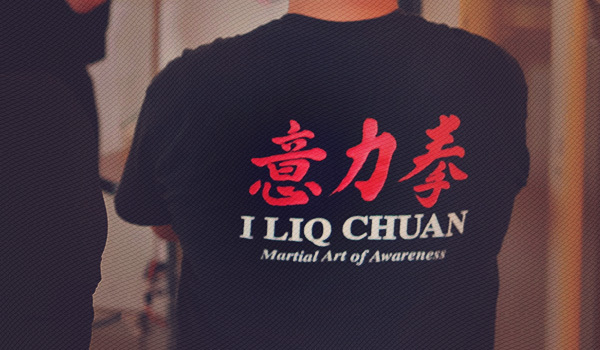 Zhong Xin Dao I Liq Chuan is the art of Grandmaster Sam F.S. Chin. 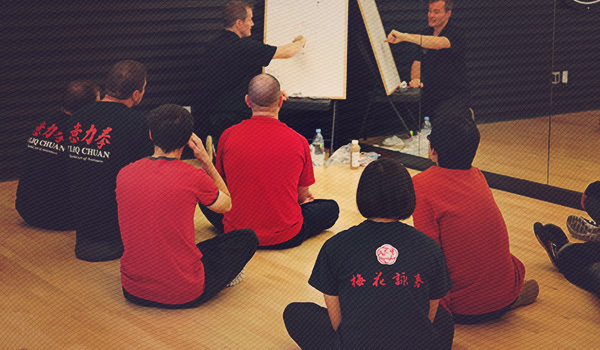 Also known as “The Martial Art of Awareness”, Zhong Xin Dao I Liq Chuan is a unique martial arts practice where we use mindfulness to cultivate awareness and non-resistance. Through the practice we begin to recognize and realize that it is the process of balancing our own mind and body that is the source of our power. 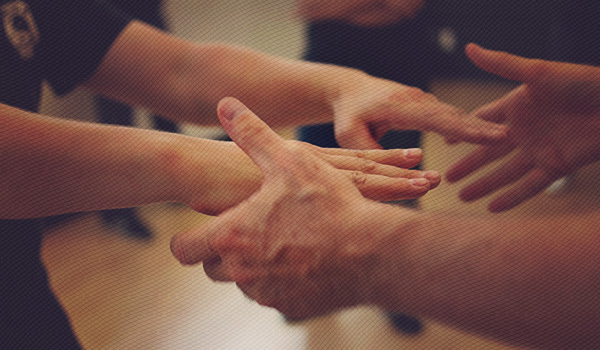 Our training consists of 15 Basic Exercises, the 21 Form, the Butterfly Form, Spinning Hands, Sticky Hands and applications. 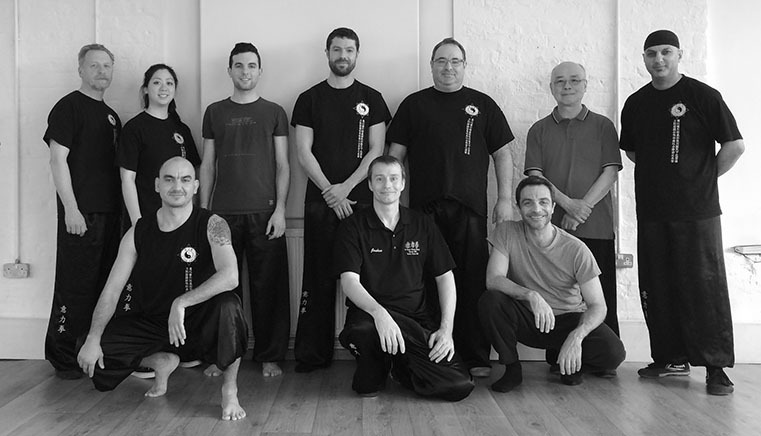 Traditionally, high martial skills were carefully guarded, and passed only through direct contact and years of personal one-on-one guidance. Often only the eldest son was allowed access to the “Xin Fa” (心法), or Heart of the Knowledge of the art itself. This way masters ensured strong loyalty and support of their students. It was often not practical or possible for them to transmit this highest skill to a larger community without direct contact. For this reason, generally close ‘indoor’ disciples gained more than the wider community.